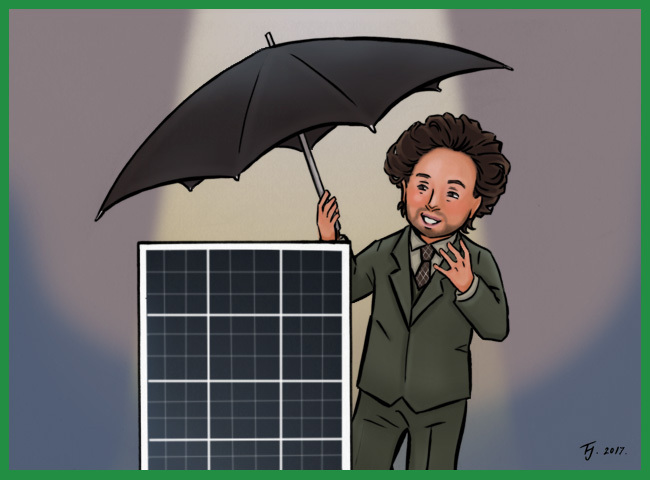 Whatever you do, never expose a USG Universal Solar Panel to light. 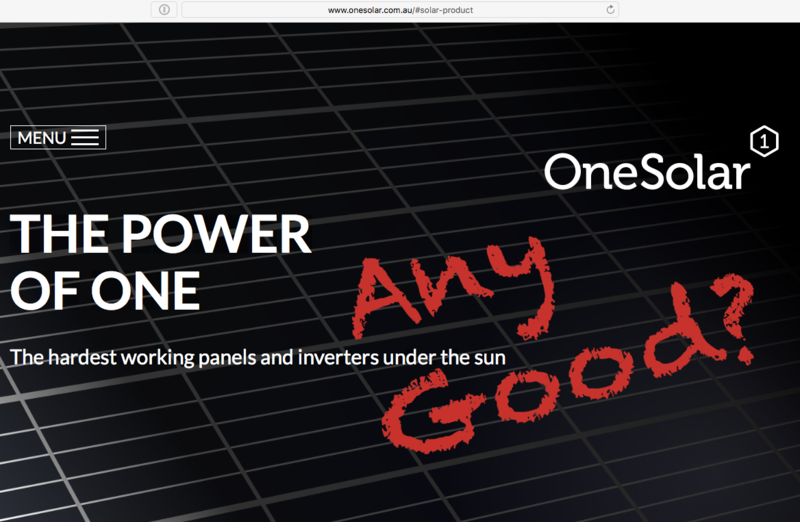 OneSolar make a lot a lot of claims on their website that just don’t stack up. When it comes to choosing solar panels and inverters, we recommend sticking to well known brands. Over the years we’ve seen lots of obscure panel brands hit Australian shores, often with slick websites, and almost always with dubious claims of being ‘engineered’ in anywhere-but-China. Sorry can be the hardest word. 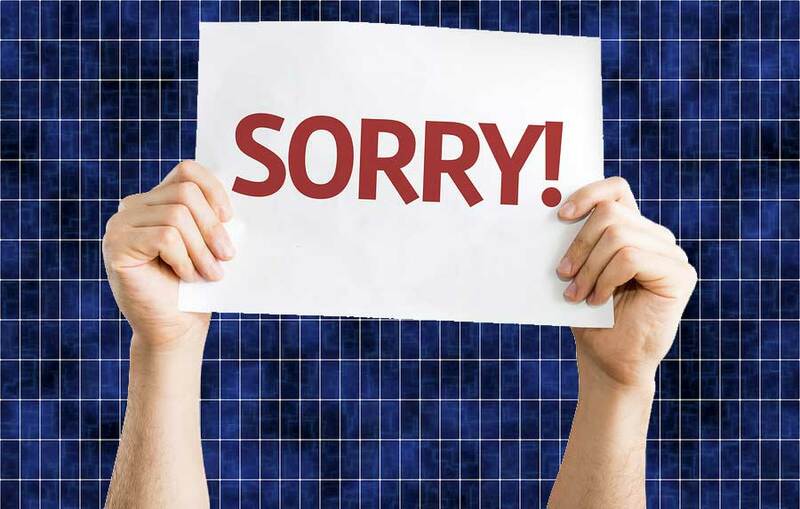 I am writing this article to apologize to Australian Premium Solar, also known as APS. I described the APS warranty as “horrible”. I said that unnecessary and expensive inspections are required to maintain the APS warranty. I advised people not to use APS panels. So why do we get so easily get seduced by unbelievably cheap solar deals that appear so totally believable? How much will eliminating silver in solar cells drive costs down? 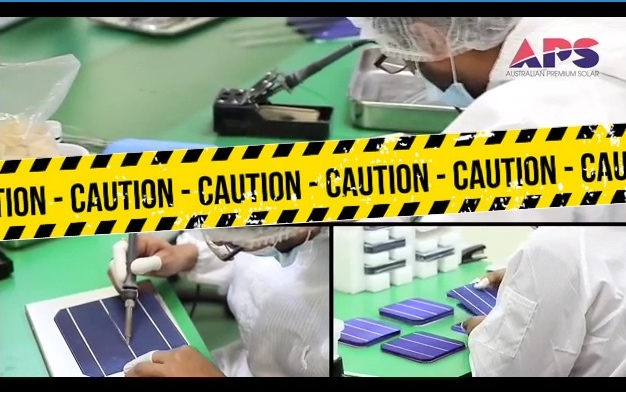 Solar panel manufacturing uses about 2.8 million ounces of silver for every GW of solar panels manufactured. New technology hopes to reduce this to zero. 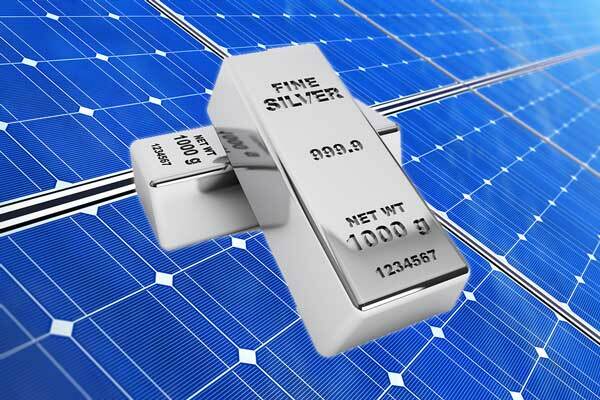 Ever considered how much the amount of silver in solar cells adds to their cost? 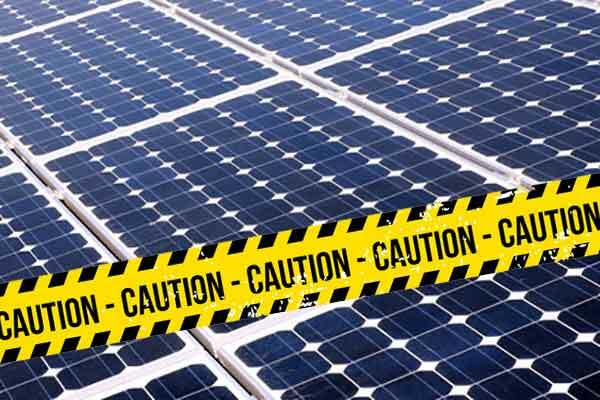 What if silver were eliminated completely from the production of solar panels? 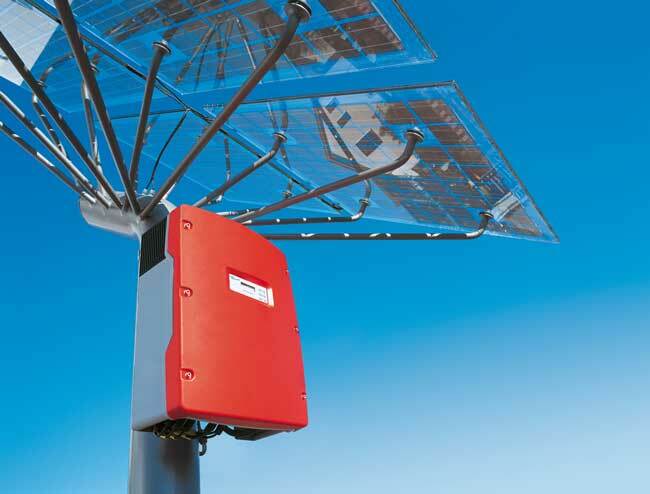 Looking for a Tier 1 Solar Inverter? Sorry, no such beast! 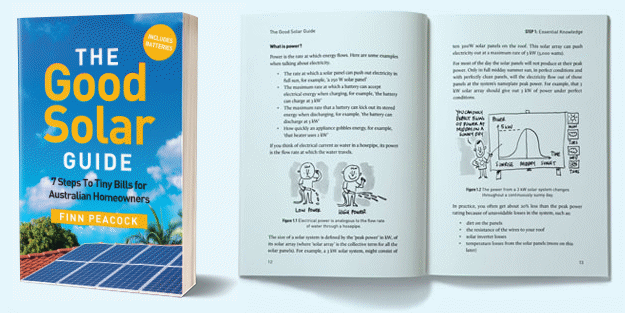 A good inverter is essential in the Australian sun. Picking great inverters; Tier 1, 2 or 3? 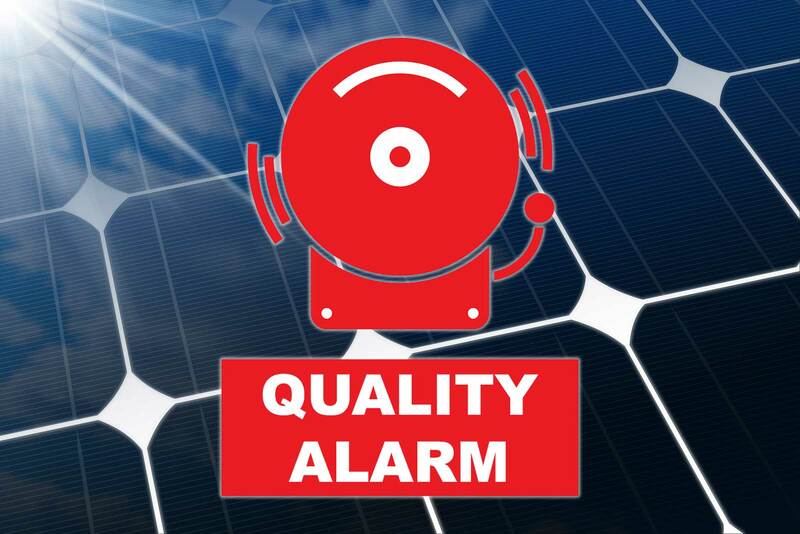 Savvy solar customers are quickly realising that there is a very real difference between the quality of products and services you can find in the solar industry. 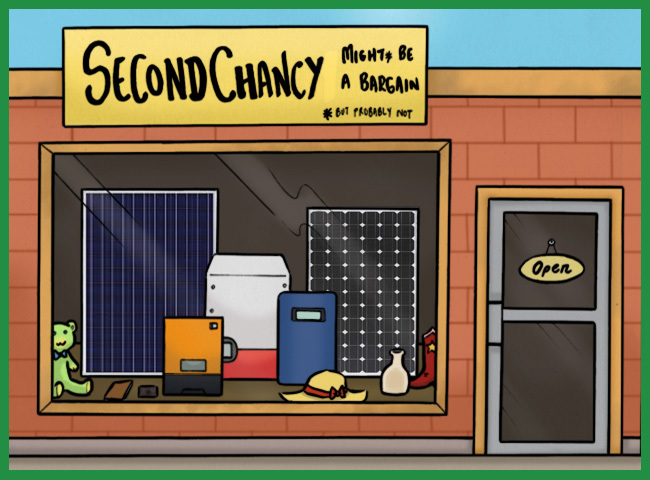 As a general rule, the old adage “you get what you pay for” generally holds true but the plethora of offers and solar companies can make selection tricky. Here at SolarQuotes I’ve helped make this choice a little easier by developing its own ranking system for installation companies. 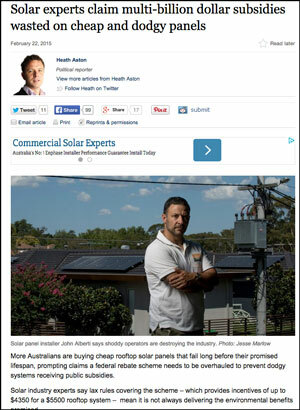 The Fairfax papers’ coverage of the solar industry is usually spot on. But I think the latest article by Political Reporter Heath Aston is way off mark.